The projects with the greatest impact are achieved when working as a team. Good actions are contagious and inject the enthusiasm and altruistic spirit to join actively. 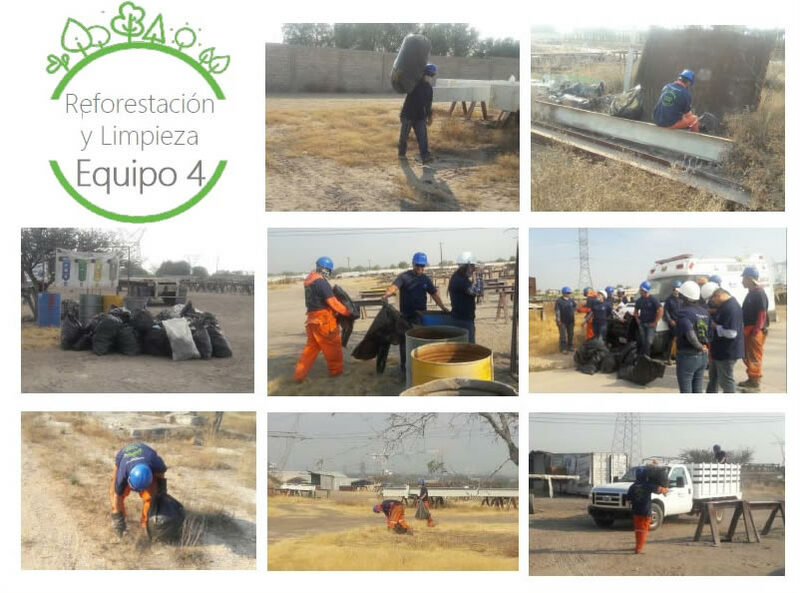 That is why CITAPIA, as every year, undertakes actions to benefit the environment, the reforestation and cleaning brigade that includes the planting of trees, cleaning of green areas, patios, sidewalks, waste collection in all areas of the company and in coordination with administrative and operational staff of all areas. 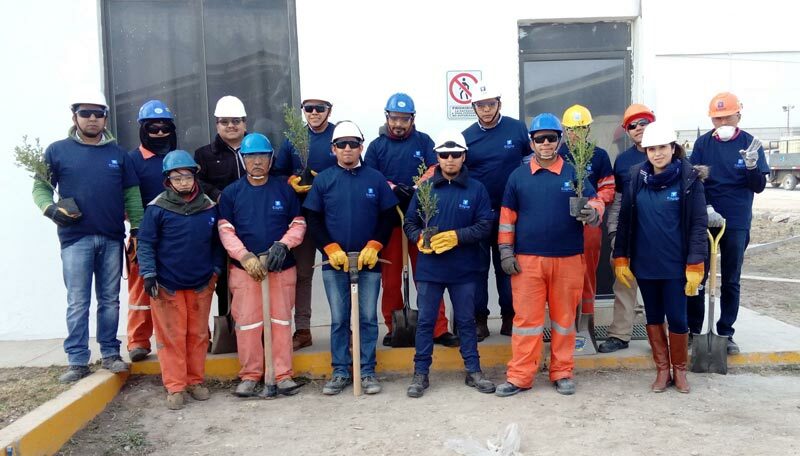 We are sure that these actions will raise awareness among the staff to generate good practices always for the benefit of the environment that surrounds us and in the same way reflect our commitment to a sustainable future. 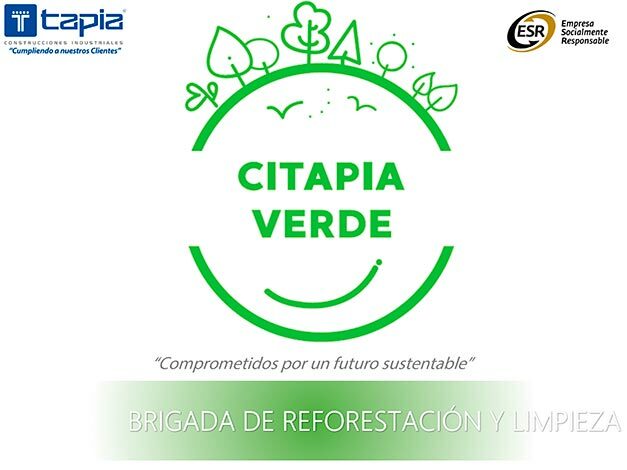 Always looking for an improvement, CITAPIA has adopted actions in benefit of the axes by which we are governed; the well-being of our collaborators, our community and our planet. 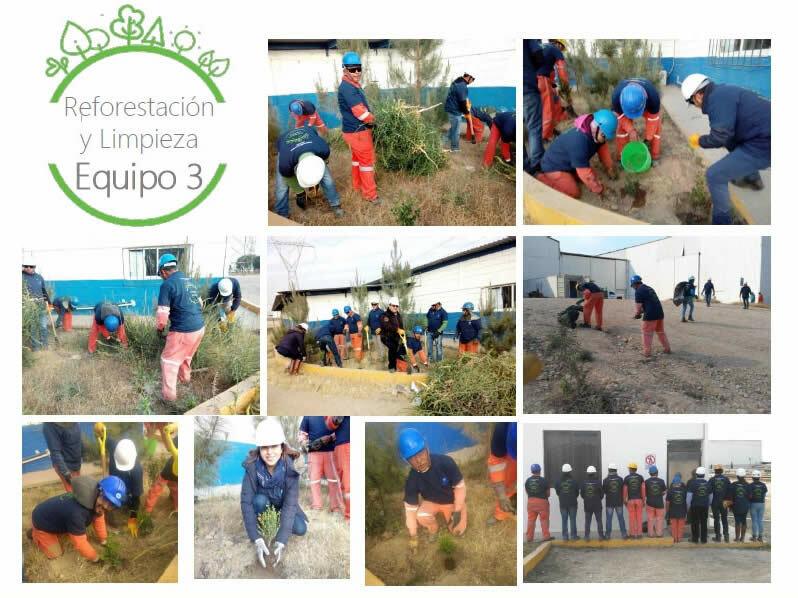 Our goal for this 2018 is to increase the participation of all our collaborators with initiatives in favor of the environment. HSE, Engineering, Training and Development, Quality, Communication, Ship 2, Ship 3 and Design. 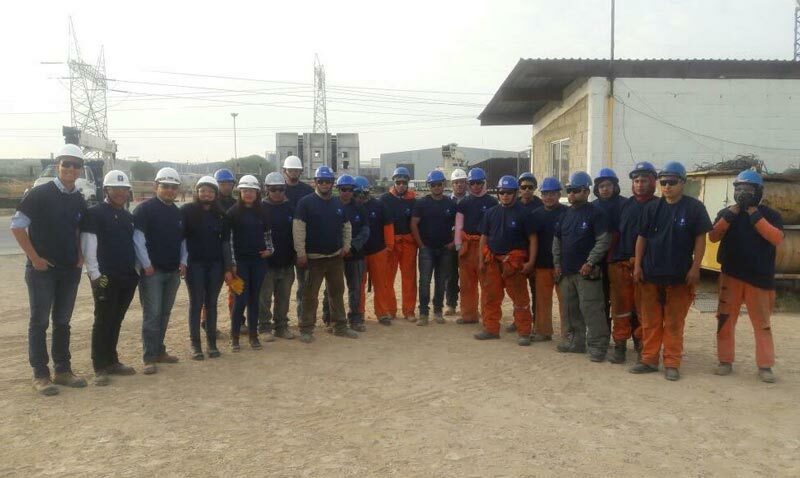 HSE, Administration, Remodeling, Recovery, Accounting, Systems, Machinery and Warehouse 4. HSE, Nave 11, Nave 15, Legal, Electrical Maintenance, Miscellaneous Purchases, Commercialization Coatings, General Warehouse and Construction. 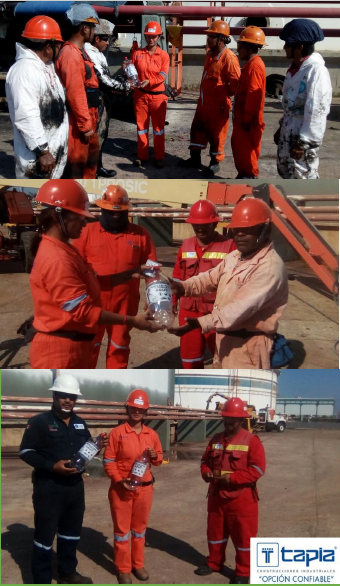 HSE, Nave 5, Nave 13, Nave 14, Nave 24, Nave 26, Human Resources, Coatings, Shipping and Construction. Storage and Separation of Hazardous Waste. 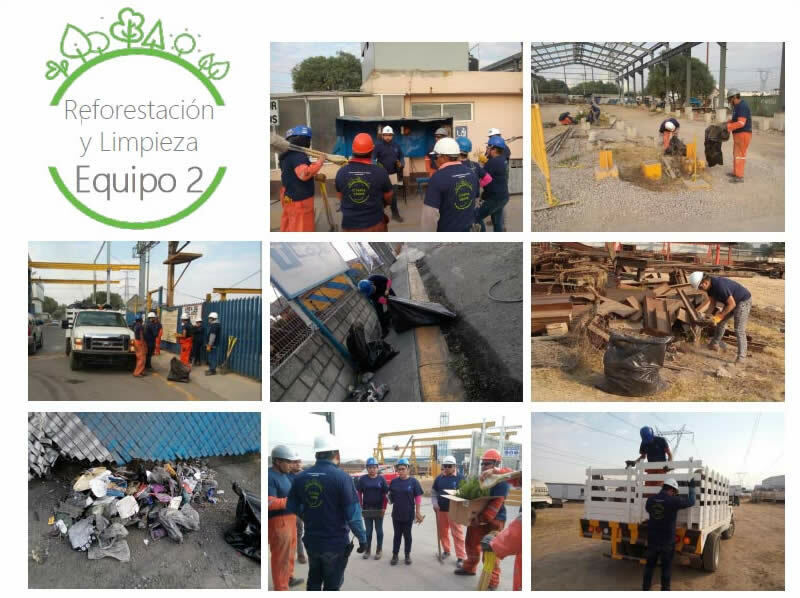 In the TANQUES PAJARITOS project we are committed to the environment and one of our main actions is to adequately perform the separation of the different waste generated. The photographs show the storage of crushed paint cans as well as the containers where hazardous waste is stored. Within the classification that is made is also the separation of plastics, organic, inorganic and ferrous residues located both in the dining rooms and in the operational areas of the project, said waste can be recycled with added value. In the photographs, project personnel are observed, segregating the waste generated. Which comply with the applicable legal provisions in the environment. Our purpose is to create environmental awareness in the population to minimize contamination with this waste. 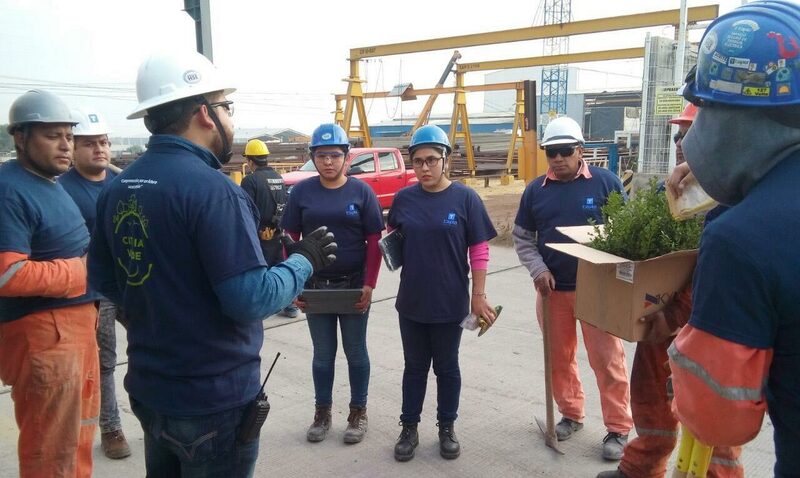 There was a talk to the workers about the importance of not throwing the batteries in the garbage dumps, in bodies of water and on the ground, in addition containers were placed where the batteries that are generated not only in the project will be stored, since that the staff can take the waste from their home to the plant to carry out the proper management of the same.